Each member of our professional team takes pride in their work. 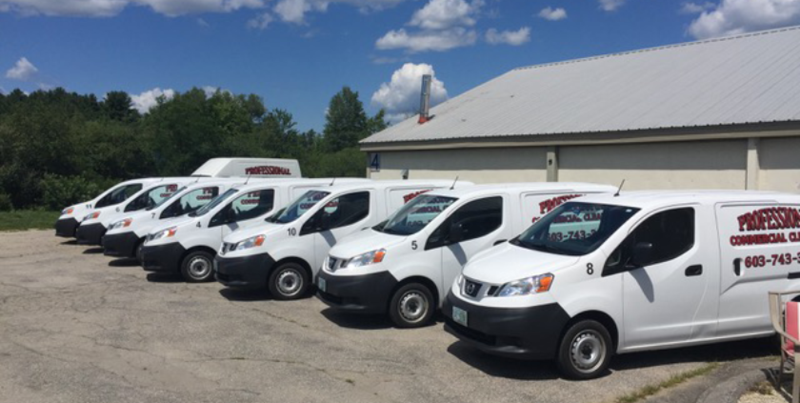 Staff members at our commercial cleaning company in Dover, New Hampshire, are trained to exceed the highest standards in the industry. We are dedicated to providing you with excellent service and complete peace of mind about your facility, so remaining insured is a top priority for us as well. When you rely on our company, your facility will be managed with expert care and attention to every detail. Our green cleaning products are eco-friendly, and team members are all trained in our specialized cleaning techniques. Each customer is assigned a Quality Control Representative to ensure that the standard of each cleaning is above reproach. When you consider the comprehensive nature of our services, we stand out. Our clients love the value we offer with our exceptional services and reasonable rates. 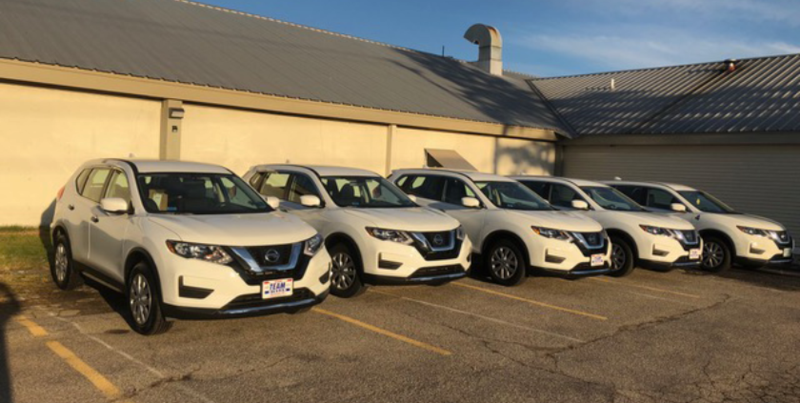 We offer a free facility analysis and estimate for our new customers, so you can feel completely comfortable investing in the success of your business and the safety of your staff. There are no hidden fees, and we give you a detailed breakdown upfront. As a business owner or manager, we understand that you want your facility clean and well-maintained. You don’t have to pick a cleaning company at random and hope for the best, however. We offer services you can rely on from day one. Since you will have your own personal Quality Control Representative, you know that our services are reliable. Don’t bother with a cleaning company you are unsure of. If you do, you may find that you need a new cleaning company after a few months of unsatisfactory service. Instead, come to us straight away for service you can count on. Our mission and passion is to provide our customers with professional, dependable, high-quality maintenance services at reasonable prices. Exceptional customer service allows us to establish long-term, mutually beneficial business relationships with our customers. As a result, many of our new customers find us by way of recommendations from repeat customers and referrals. 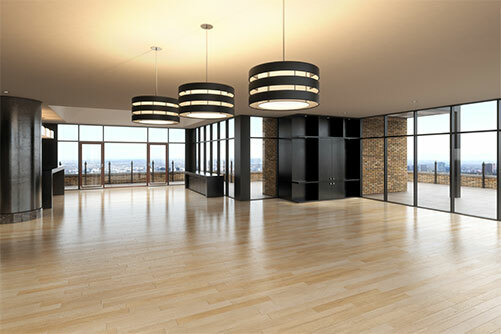 We look forward to the opportunity to earn your trust and provide you with the best cleaning services in the area. We proudly provide commercial janitorial & office cleaning services in Portsmouth, Dover, Rochester, Somersworth, New Castle, Rye, Hampton, and the surrounding seacoast areas! Contact us today to find out more about why our cleaning company is the best choice for your maintenance needs. 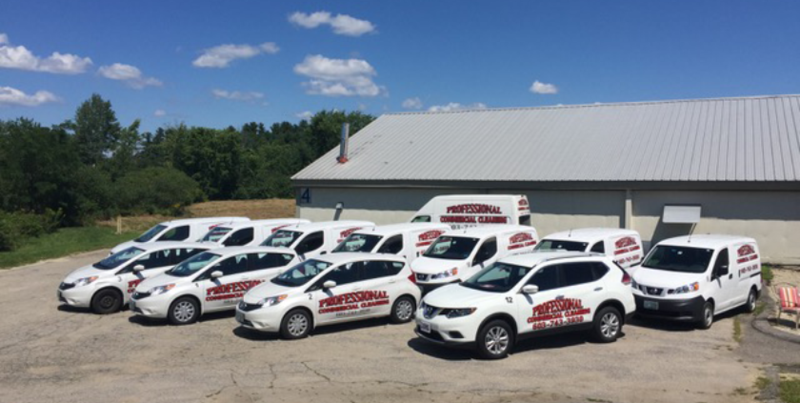 We proudly serve customers in Dover and Portsmouth, New Hampshire, as well as the surrounding areas.